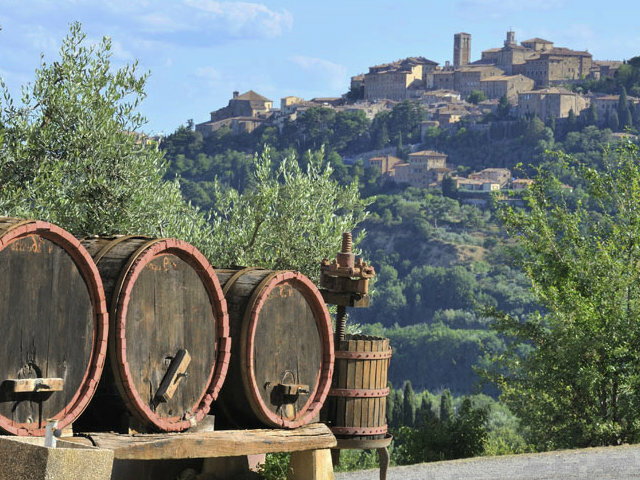 Visit to the historical centre of Montepulciano and Pienza and tasting of the famous Nobile di Montepulciano wine in a typical cellar. 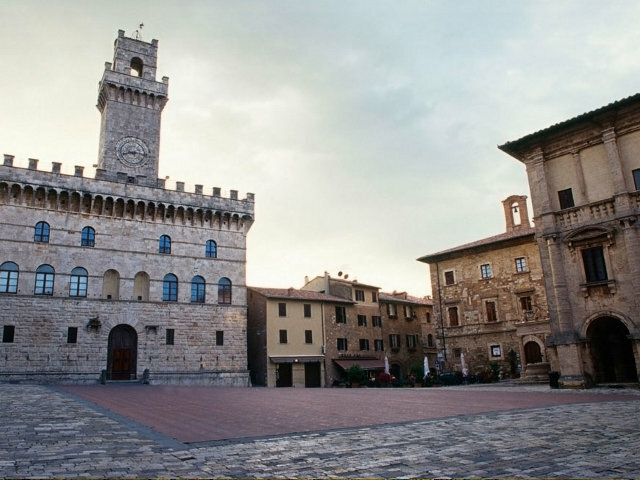 Tour main features: we will explore the charming Valdorcia valley, driving through the colourful rolling hills and visiting the lovely towns of Montepulciano and Pienza. Their historical centres are dotted with craft workshops where you will have the chance to taste and buy many typical products. 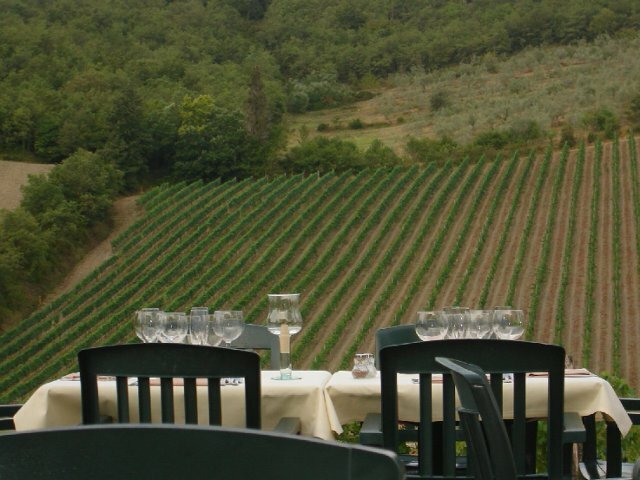 During the day we will visit two wineries, personally selected for the quality of their wines, with guided tours of the cellars and final tastings of the much celebrated Nobile wine.